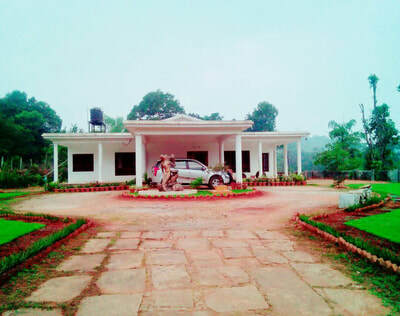 Welcome Drinks, Coffee / Tea, Malnad Style food, Nature Walk / Areca Form Walk, Campfire / Bonfire, Free accommodation for Children below 5 years (age proof mandatory), Bird watching, Indoor Games (Carrom, Chess, Playing cards), Outdoor games (Cricket, Volleyball, Shuttle), Cellular signals of BSNL and Airtel are available, 24 hours hot and cold water available, Vehicle parking. Children between 5 to 12 years - half of the adult price (Age proof mandatory), Vehicle charges for sight seeing, Pick up / drop to nearest bus stop, Medical assistance on call​, Additional snacks / starters. 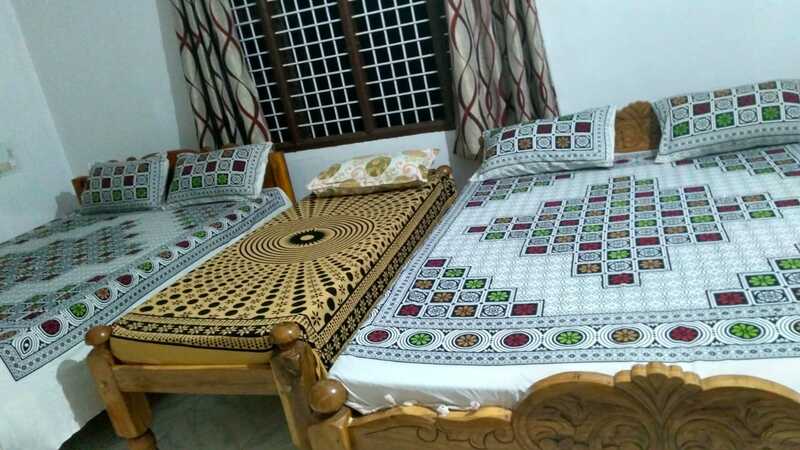 Highland Homestay is located about 3 minutes from the Varahi back waters, less than 10 minutes away from the Malgudi town Agumbe, famous Kundadri Hills, Kuppalli and Kavale Durga fort. 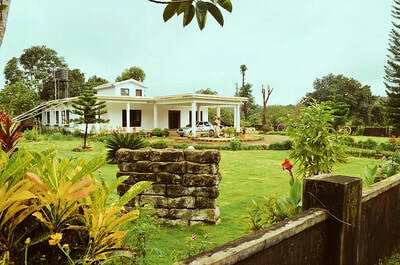 Shimoga-Udupi, Mangalore Highway is just 1km away. It is the best homestay around Agumbe and Thirthahalli. 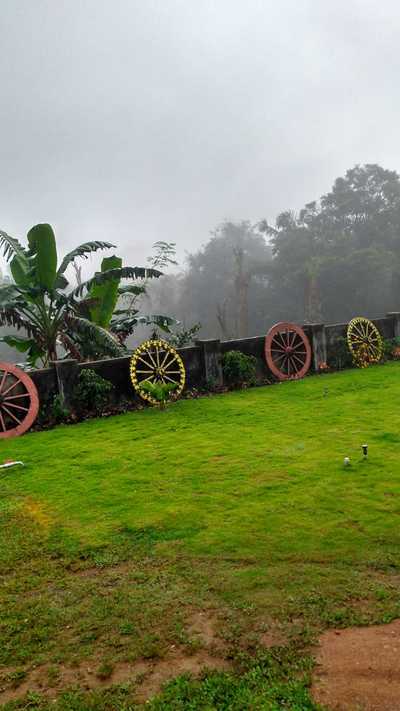 Highland Homestay at Megaravalli is a serene setting that takes you away from your daily hassles to a different world of bio diverse Western Ghats. 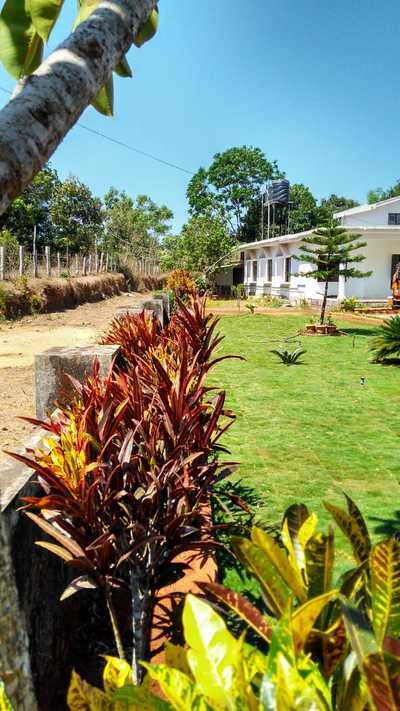 You wake up to the smell of locally grown coffee, listening to the chirping birds and sip your coffee looking at the areca nut farms with a view of the mountain backdrop. 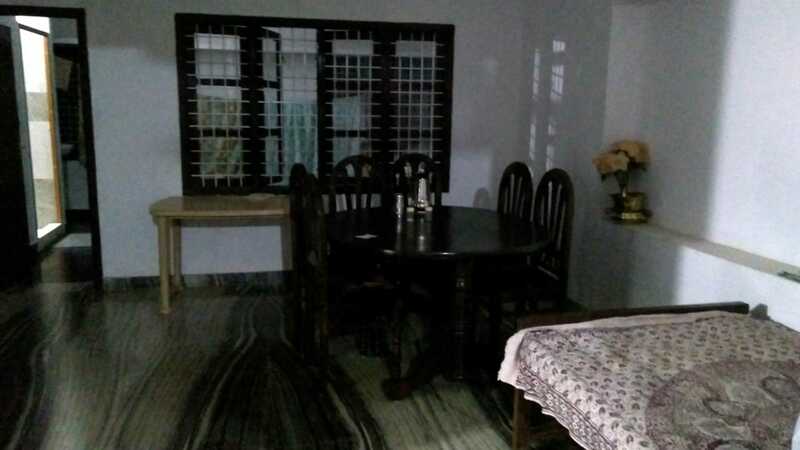 You are guaranteed to remember the taste of malnad food in our homestay. Whether you are an adventure enthusiast, looking to camp in the forest or somebody looking to just relax in a beautiful quiet place in the middle of Western Ghats, we have plenty of activities for various types. 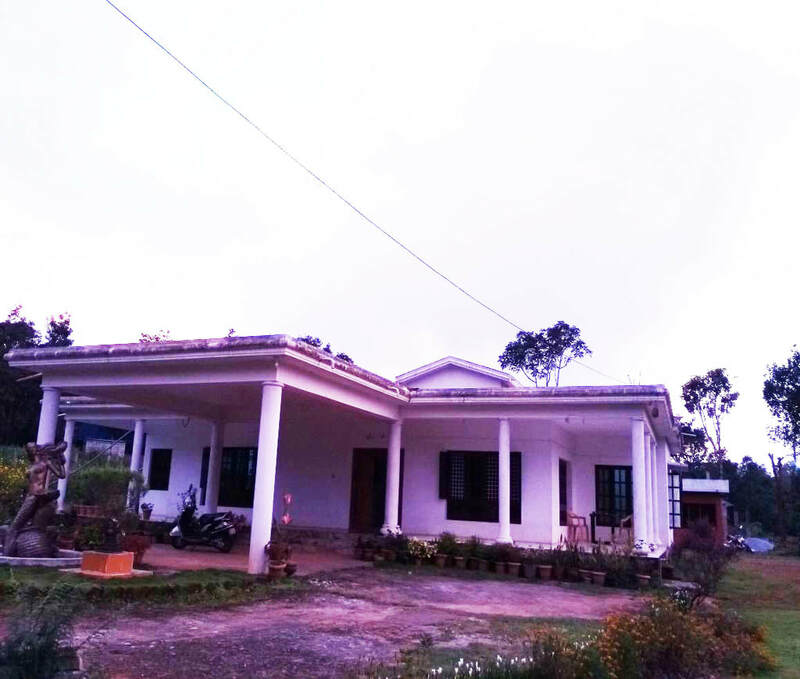 Homestay features modern amenities in a rural setting with a natural pool, tree houses, and a nice high point hangout arena with absolute privacy. 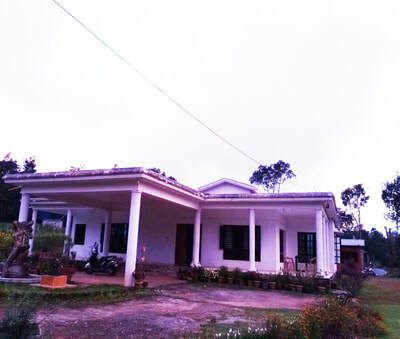 It is located at a very convenient location with very close proximity to the world famous Agumbe, Kundadri Hills, Kuppalli, Kavale Durga and Sringeri. You can take a refreshing dip in beautiful waterfalls like Sirimane falls and brave yourself jumping into Jogigundi or trek to the famous Barkana falls. 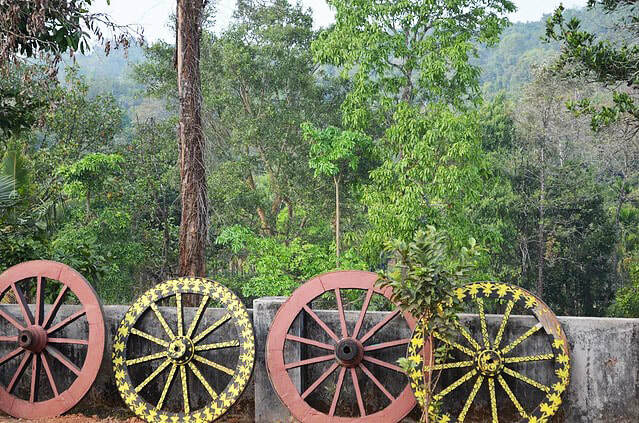 You can explore many sites along the river Tunga around Thirthahalli like Parashurama konda, Tunga bridge and Bheemanakatte - some of which have very historic significance dating back to the time of Mahabharat. Adventure activities like climbing, swimming or river side camping and fishing will be managed by our well experienced personnel. Our team is very passionate about the place, culture and history and we provide a guide on request to places nearby. 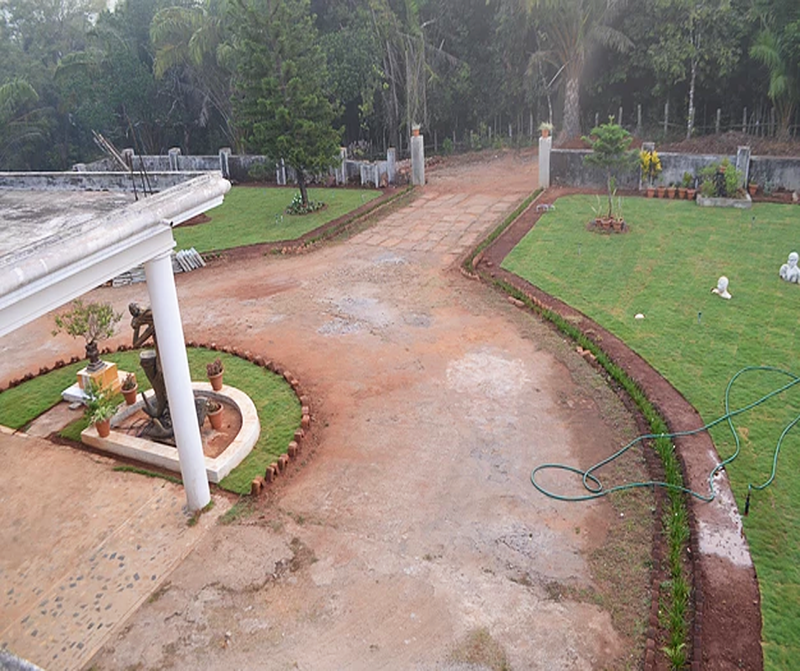 Distance: Thirthahalli - 16 kms, Agumbe - 17 kms, Mangalore - 117 kms, Chikmagalur - 118 kms, Mysore - 295 kms, Bangalore - 362 kms. Places to Visit: Bhimanakatte - 12 kms, Kundadri hill – 16 kms, Barkana Falls – 19 kms, Kavaledurga - 21 kms, Jogi Gundi - 21 kms, Shakatapuram – 26 kms, Chibbalagudde – 26 kms, Kavimane Kuppalli – 30 kms, Ambutheertha – 31 kms, Hanging Bridge Hariharapura – 31 kms, Seethanadhi – 31 kms, Sringeri – 42 kms, Kamandala Ganapathi – 43 kms, Mandagadde (bird sanctuary) – 47 kms, Sirimane Falls – 52 kms, Hanumaangundi Falls – 73 kms, Kurinjaal Peak – 82 kms, Horanaadu – 82 kms, Kalasa – 92 kms, Kudremukh – 92 kms, Bhadra Wildlife Santuary – 114 kms, Jog Falls – 131 kms.